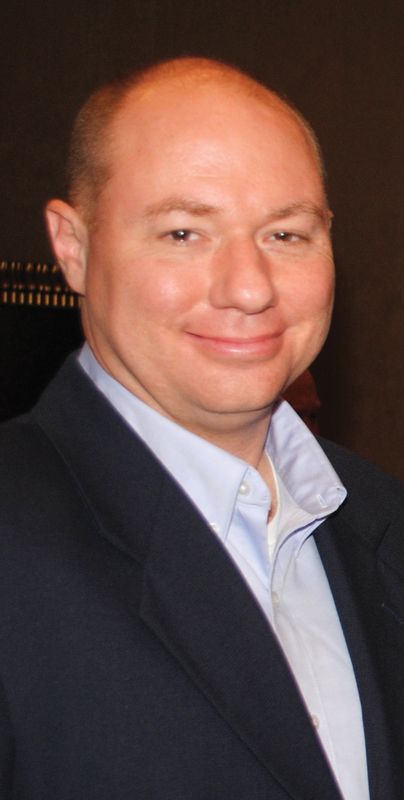 Richard “Rick” Beverlin began work in mid-August as League City’s new director of Economic Development, after resigning his post as Kemah’s city administrator. In this position, Beverlin, already a League City resident, will work to further the downtown redevelopment, development of the west side of the city, business retention and expansion, attract new businesses and enhance the city’s tourism efforts, City Manager Mark Rohr explained. Beverlin has served as the city administrator for Kemah for the past four years and has more than 25 years of experience in dealing with local, county and state projects and issues including directing economic development projects in Kemah and the region. He earned a Bachelor of Arts in Political Science at the University of St. Thomas and a Master of Arts in Public Administration atcc the University of Houston. “I am truly humbled and excited to have been selected for this opportunity,” said Beverlin. 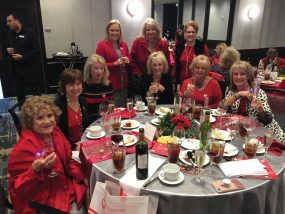 “League City is one of the fastest growing cities and a great place to live. Webster is inviting its residents to bring the whole family to Texas Avenue Park located at 17100 N. Texas Ave. to enjoy a wonderful addition to the park. The Splash Pad is open from 9 a.m. – 9.p.m. every day, officials said. The Russian government has agreed to prolong the life of the International Space Station until 2024, the head of Russia’s space agency Roscosmos Igor Komarov said. “The government has approved our joint proposal [of partner countries] on the extension of ISS life until 2024,” Komarov said, adding that political disagreements between the partner states have not affected the ISS program. 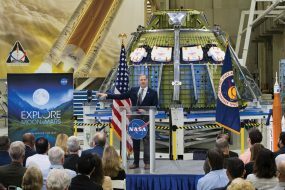 Meanwhile, NASA Administrator Charles Bolden informed Congress that due to continued reductions in the president’s funding requests for the Commercial Crew Program that NASA has been forced to extend its existing contract with Russia’s Roscosmos to transport American astronauts to the ISS, which will cost the U.S. an additional $490 million. Former State Rep. Mary Ann Perez plans to run for the District 144 seat in the Texas House of Representatives she lost in a close race in 2014 to represent parts of Pasadena, Houston, Baytown, South Houston and Deer Park. “As a small business owner, I believe in doing whatever it takes to get the job done and take care of our community. I’m ready to fight for Texas families and bring common sense back to Austin,” she said. She is a University of Houston Downtown graduate. 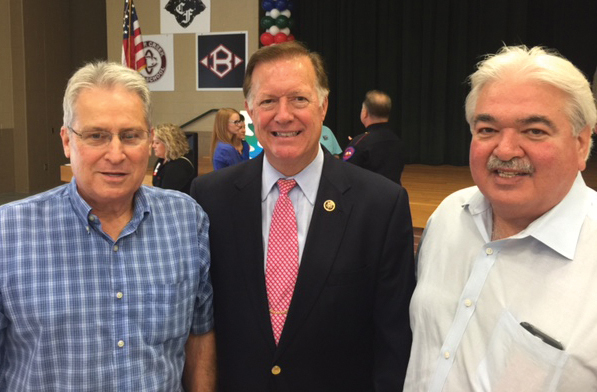 Rep. Randy Weber, center, was in the crowd at the annual League City Regional Chamber’s annual Kickoff By the Creek at Clear Falls High School. Here, he stops to talk with Bay Area Houston Magazine Chairman Rick Clapp, right, and Distribution Director Tim Shinkle.